We were recently featured on Rhode Island Homes, one of the top sites for Providence, RI Real Estate. Check out the article here: Fit2TheCore/NutritionWorks Is In The Business Of Transformations. 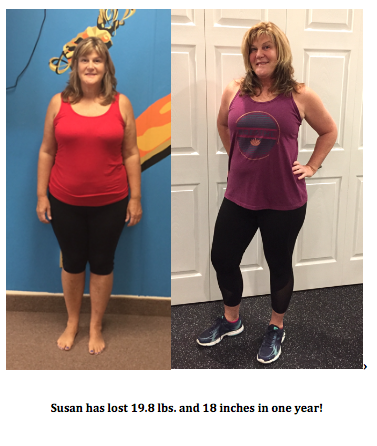 ​Congratulations to Pam for becoming our Spotlight Success story for April! CLICK HERE to read about her story. 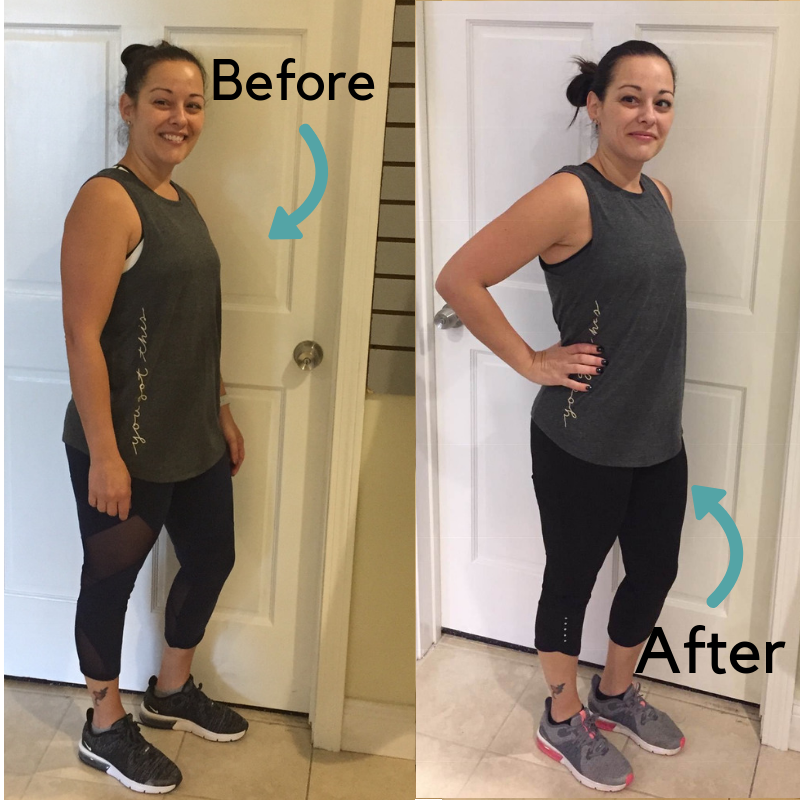 CLICK HERE to see more 2018 Little Black Dress Project results! Our Top 4 Finishers of our 2018 Little Black Dress Project!! Are you Ready to Begin Your Tranformation? Personal training in the form of Small Group Training (limit 8), Semi-private Training (limit 2), Team Training and Private Personal Training is our most comprehensive training program. It follows a metabolic and strength training schedule weekly while utilizing various exercise equipment. Weekly programs will be based on each client's ability, strengths, and weaknesses to ensure a safe and effective workout.